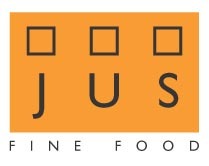 JUS Fine Food, based in SW London, provides exceptional catering for private parties, events and corporate dining. JUS is renowned for stylish and delicious fresh food, friendly attentive service and personalised party planning. the delicious food we create and the events we deliver.